An RTI plea seeking details of expenditure incurred on the Prime Minister’s foreign visits was placed before Chief Information Commissioner (CIC) Radha Krishna Mathur on Tuesday to decide whether a disclosure would have bearings on the security and sovereignty of the nation. The CPIOs of both Prime Minister’s Office and Ministry of External Affairs were directed be present at the hearing at the CIC office on Tuesday. Commodore (Retd) Lokesh K Batra was earlier denied information he had sought regarding billing and procedure involved in PM Narendra Modi’s foreign visits through an RTI query dated 14.08.2015. He had requested for inspection and records related to details of expenses incurred on air travel in respect of foreign visits of the Prime Minister and former Prime Ministers. 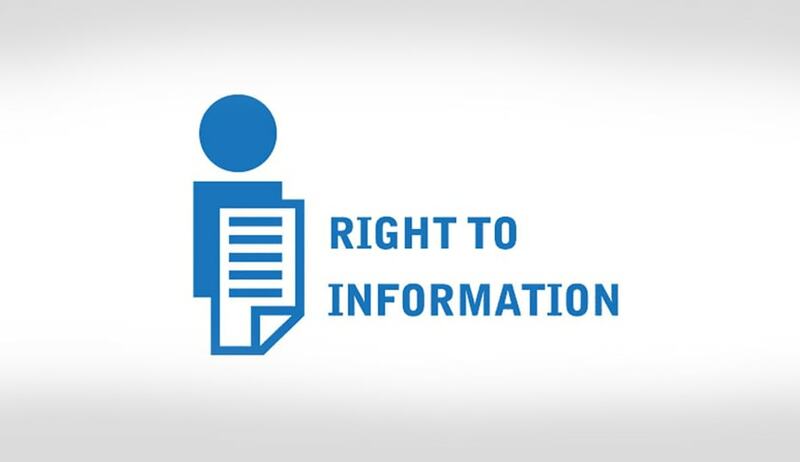 The information was, however, denied, stating the sensitive nature of the details and that a likely disclosure would prejudicially affect the sovereignty and integrity of India and hence are exempted under Section 8(1)(g) of the RTI Act. The CIC had, however, observed that due perusal was required to decide whether the sought information has bearings on the security of the nation and had sought a representative file to facilitate such examination. CIC Radha Krishna Mathur had directed the CPIO, PMO, that the file be produced before the Commission by 18.11.2016.